We’re a small but fast-growing home cleaning business. As a company, we focus on keeping our people (You) happy. We believe that a great company comes from having great people in it. Because of that, we’re building a culture of being honest and supporting each other. Work from home answering phones, emails and solving customer and team member issues. At the end of the day, this job is all about making people happy! While it seems simple on the surface it involves a lot of problem-solving. You’ll be responsible for not only helping customers but also the teams that serve them. Setting expectations, solving issues and passing on great feedback to the team. Go above and beyond to make customers happy no matter what! We’re looking for super talented customer service experts to take us to the next level. The type of people who can think for themselves, problem solve and make customers happy. This job is work from home so you’ll also have to be able to manage your own time and get tasks done. You have past sales or customer service experience. Think this job is for you? Apply below! Check the box next to the types of professional experiences you have. List any companies you've worked for in the past that may apply. You work for Tidy Casa. You received an email from an angry customer. She's accusing the company of causing damage to her property. Read the email and related info below. Write your response as if you are responding to her. Note: There's no wrong answer. 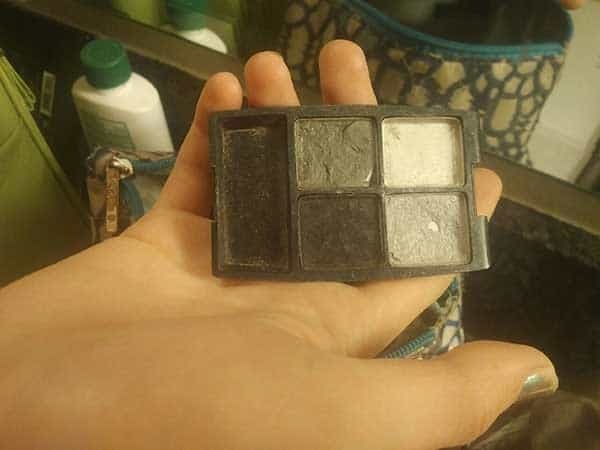 I got a cleaning yesterday, and my girlfriend's makeup bags were obviously rummaged through and the lid was broken on one of the items. 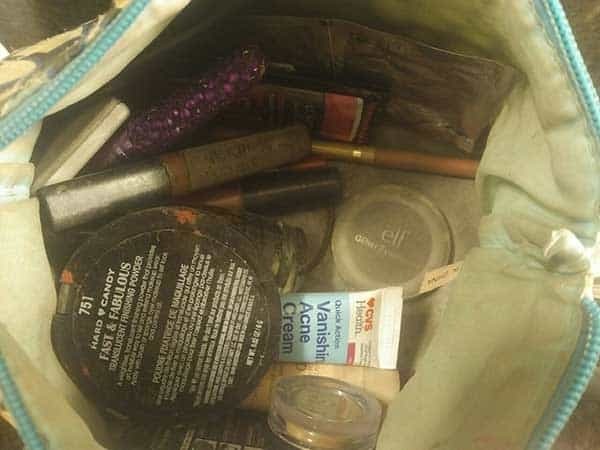 Makeup spilled into the bottom of the bag. I've attached photos of the item with the missing lid and the spilled makeup in the bottom of the bag. Team's account of what happened: You speak to the team who cleaned the customer's home Yesterday. They tell you the bag was in the bathroom while they were cleaning. They moved the bag to clean under it. Then, put it back where they found it. According to them, they didn't check inside the bag and wouldn't have had time too even if they wanted to. Your Resources: You have a $100 slush fund to help deal with issues like this. Other Things to know: We offer a 200% happiness guarantee and want to make sure we're taking care of customers every time. Details of that guarantee can be found here. Pro-Tips: Use empathy when responding. Don't offer a solution to a problem they don't have. Your response should be easy to read and understand. Answer in the box below. The answer doesn't have to be work related.